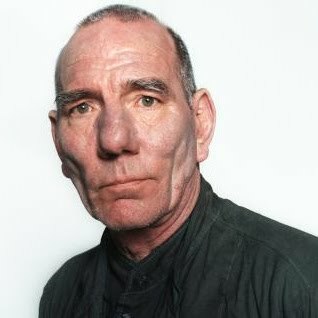 Pete Postlethwaite’s Five Tips For Saving The World… – Winning. Words. “My good lady Jackie is at the forefront of this. She’s the figurehead of all that. It’s not me going, ‘Oh I’m eco-friendly!’ You know, we recycle like mad. There’s about five different bins. It’s like, “No, don’t put tea bags in there!” It’s great. It’s becoming aware of it.